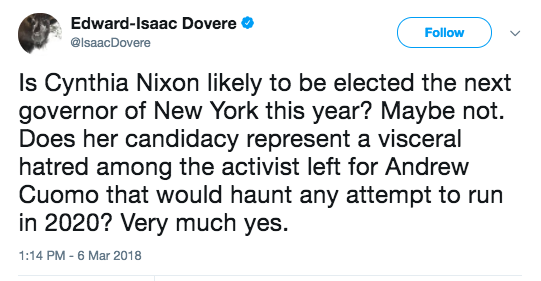 Nixon has been working with two consultants with Mayor de Blasio’s political team — Rebecca Katz and Bill Hyers, the station reported. 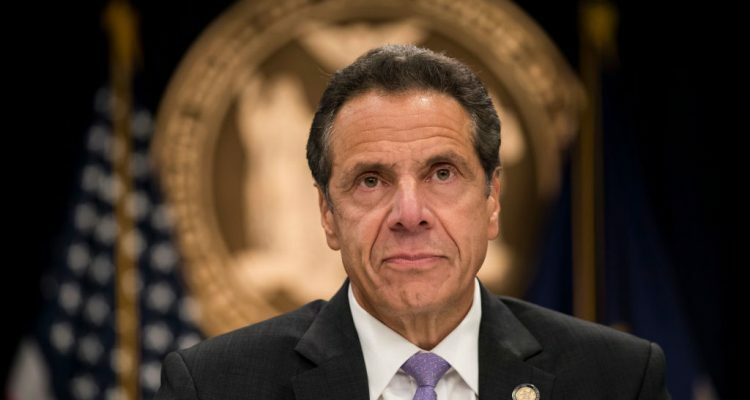 Sources told the Daily News she has also been speaking to leaders of the minor Working Families Party as well as Billy Easton of the Alliance for Quality Education. Nixon has been an outspoken activist for public education and other progressive causes. 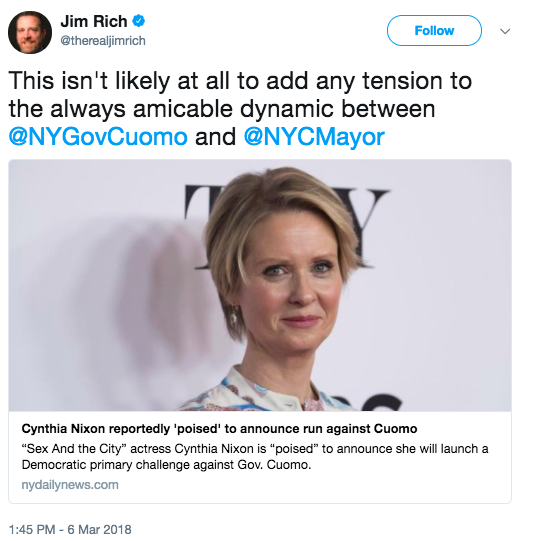 Despite Cuomo’s desperate overtures on single-payer health care and free college tuition, it is becoming clearer that progressives see through all of his attempts to appease them ahead of the 2020 presidential primaries.